Who doesn’t love a nice cup of creamy spicy tasting chai on a cold winter day? 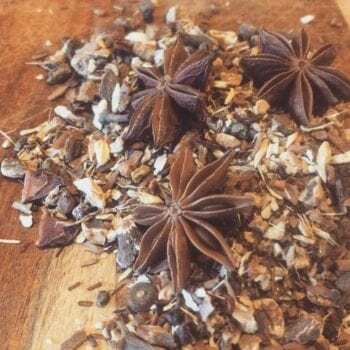 Our version of chai not only fortifies your senses; it’s super warming, and will strengthen the immune system, calm the nerves, and gets the digestive system ready for hearty winter meals! 6 tablespoons roasted dandelion root.